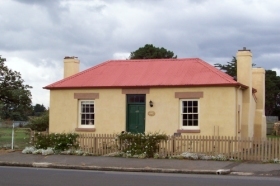 Accommodation on George is a contemporary apartment-style bed and breakfast located in Perth, northern Tasmania. 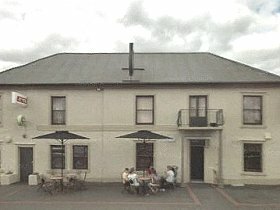 The comfortable bed and breakfast is ideally located to explore and experience Tasmania’s north. 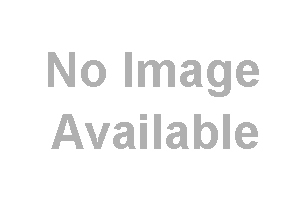 The property offers a spacious self-contained one-bedroom unit with private entrance and off-street parking. 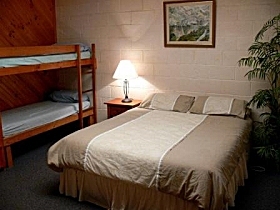 The unit features a queen size and single bed in the bedroom, separate lounge area with television, DVD, CD player, heating and air-conditioning, bathroom, plus a separate laundry. The kitchen is equipped for light cooking. A substantial continental breakfast is included in the tariff and a fully cooked breakfast is available on request for an additional cost. On arrival, enjoy a complimentary home-cooked afternoon tea in your lounge or the tranquil garden. 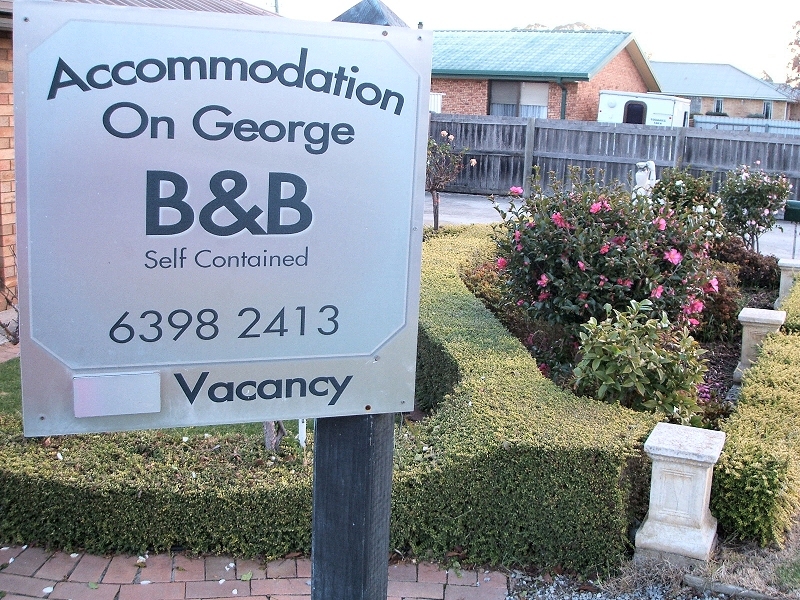 Accommodation on George is a short drive to the historical towns of Evandale, Longford and Hadspen. Marvel at the Great Western Tiers and visit Great Lake for excellent freshwater fishing, or spend a day exploring Cradle Mountain and surrounding towns. For wine lovers, explore the nearby Relbia and Tamar Valley Wine Routes – you will taste some great cool climate wines and can dine in the vineyard restaurants. Perth is 15 minutes drive (19 kilometres/ 12 miles) from Launceston and ten minutes from Launceston Airport. 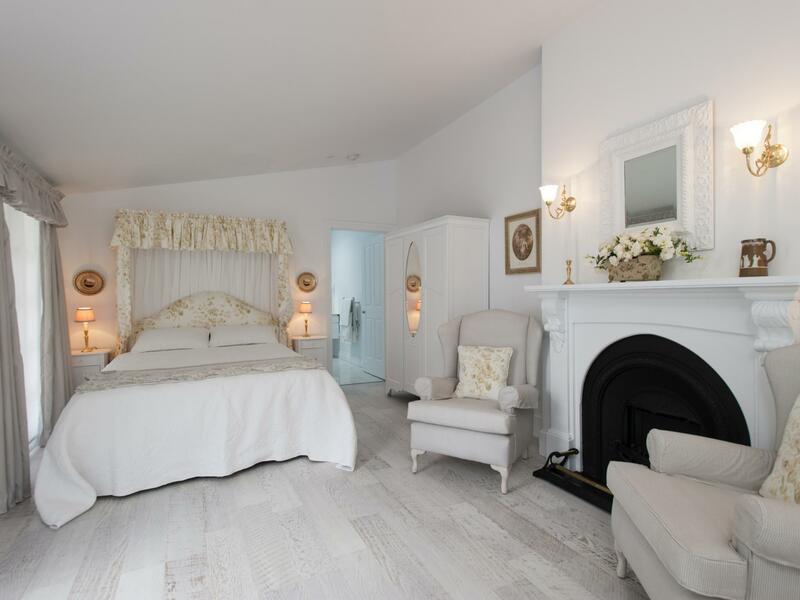 Place Categories: Stay in the Midlands.Place Tags: accommodation, bagdad, brighton, campbell, campbell town, hotel, kempton, midlands, motel, oatlands, perth, pontville, ross, stay and town.